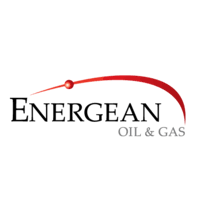 Energean Oil and Gas plc (LON: ENOG, TASE: אנאג), the oil and gas producer focused on the Mediterranean, today announced that the Karish North exploration well has made a significant gas discovery. · Initial gas in place estimates of between 1 Tcf (28 Bcm) and 1.5 Tcf (42 Bcm). · High quality reservoir in the B and C sands. Click ENOG for the full archive.